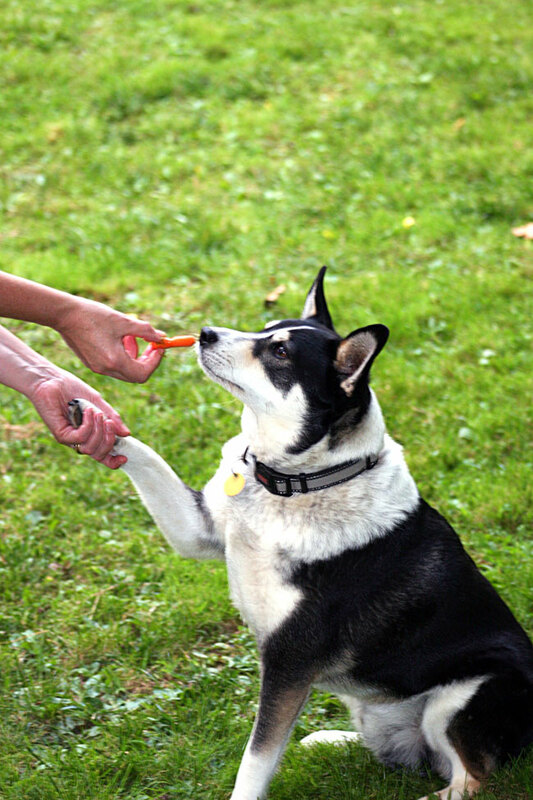 In addition to walking for weight loss Jason is getting carrots instead of commercial dog treats. 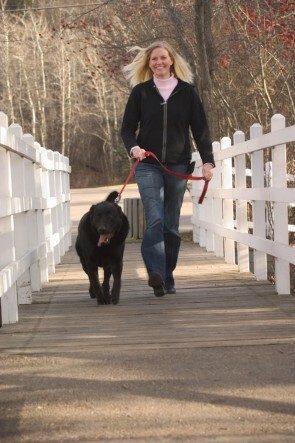 It’s important to have a conversation with your veterinarian before beginning any weight loss program with your dog writes Ward in his article “Walking the Dog: Tips for Getting the Most Out of Exercising Your Pooch” published on the APOP website. A head halter or walking harness is the safest choice for any walking routine. Look for wide, soft and padded straps and breathable materials. Steer clear of collars as they can compress the trachea when pulled causing difficulty breathing or even injury. Choke-collars are especially dangerous. Four-foot leashes are ideal as they allow you to keep your dog close so you can maintain a steady pace. Longer leashes can be saved for casual strolls around the neighborhood. Protective booties may be required for winter romps. Don’t forget to bring along water if it’s warm (above 80-85 degrees Fahrenheit for most dogs) or if you’ll be walking for longer than thirty minutes. 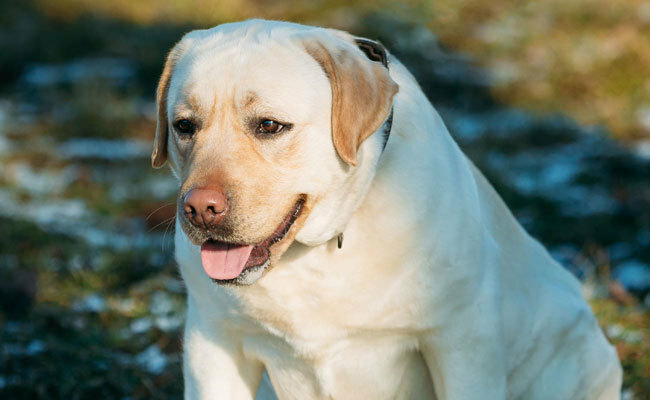 For most overweight or obese dogs that have normal heart and lung function and normal blood pressure and no other pre-existing medical conditions, start with thirty-minute walks a minimum of five times per week. If possible, walk 30 minutes a day seven days a week. Week 5 plus: 35-60 minutes total. The goal should be to do two 20-30 minute walks per day with 15 to 25 minutes at a brisk pace followed by a 5-minute casual walk.